The company will connect Mumbai to a host of international destinations with direct non-stop flights to Hong Kong, Jeddah, Dubai, Colombo, Dhaka, Riyadh, Bangkok and Kathmandu. The new international flights will commence from May-end, as per BSE filing. 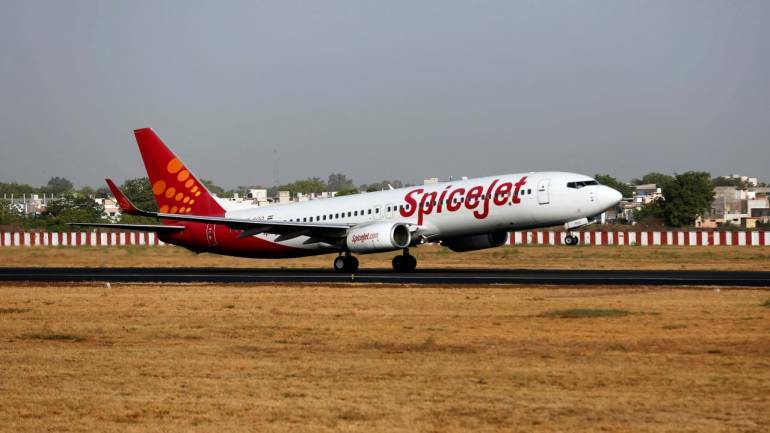 Ajay Singh, Chairman and Managing Director, SpiceJet said, “We are delighted to connect a large number of popular international destinations from Mumbai, a city that has always been a key and integral part of our network. SpiceJet will be the only Indian budget carrier operating on a majority of routes that we have announced today thus providing leisure and business travellers with more options to choose from."